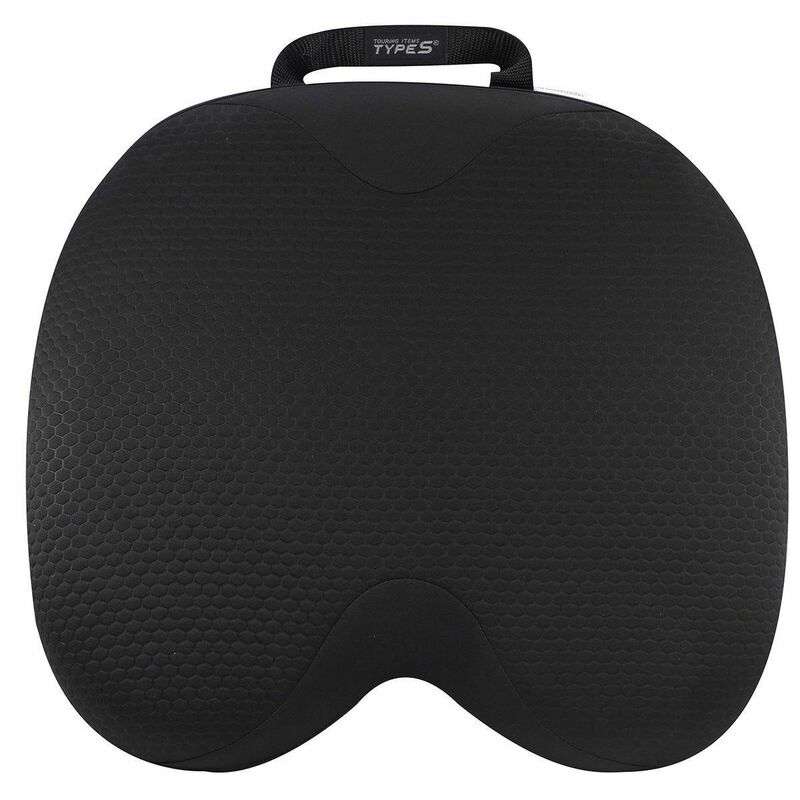 The Comfort Gel Seat Cushion from Winplus comes with a luxurious feel with lots of great features. 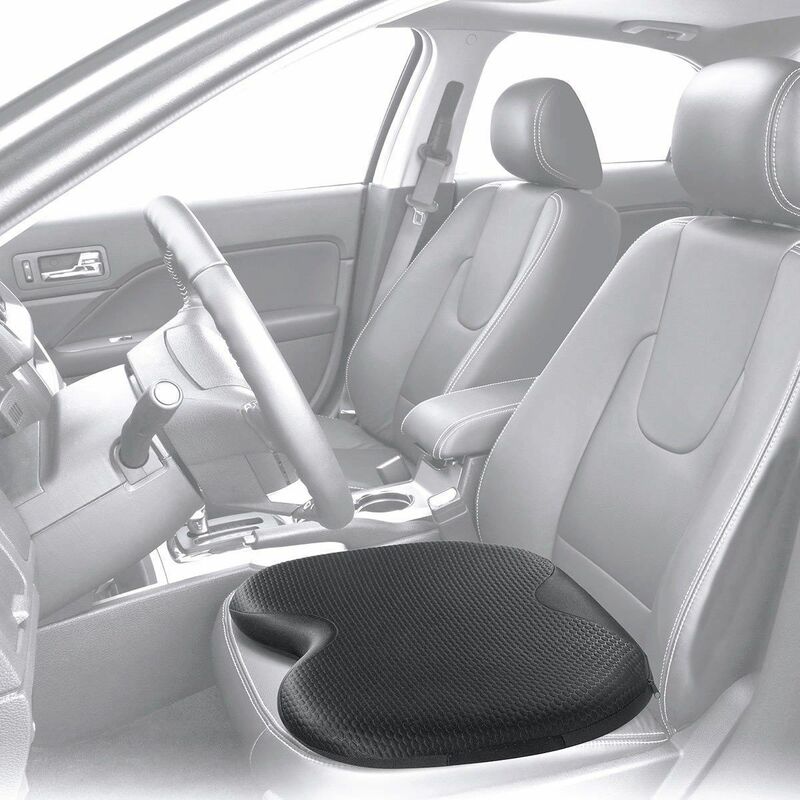 The memory foam provides instant personalised comfort and reduces the pressure and vibration of driving. 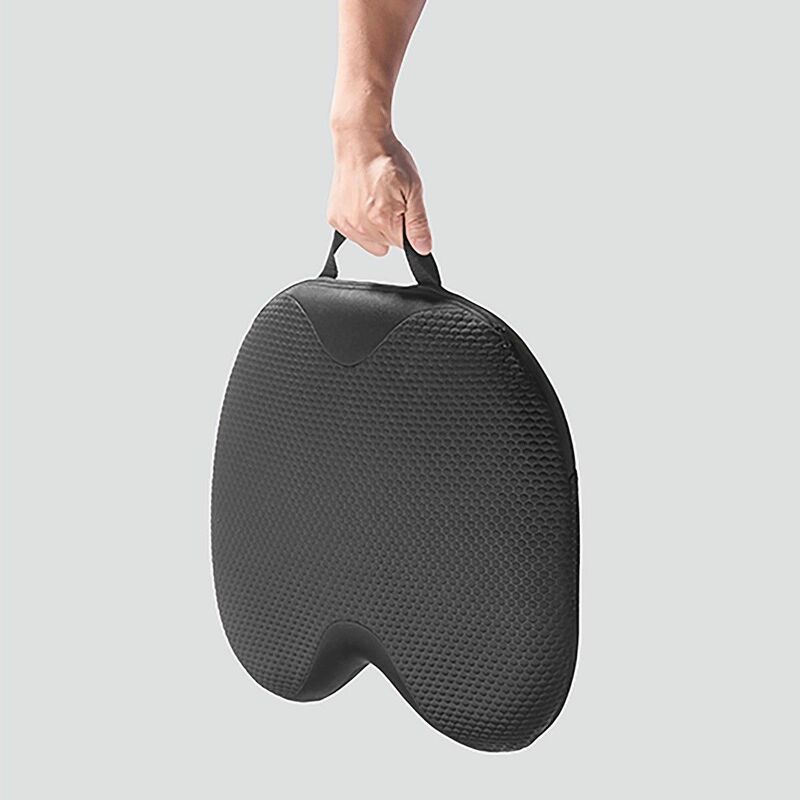 With the added cooling comfort gel, this helps provide a more refreshing seating experience with its tailored air flow design. 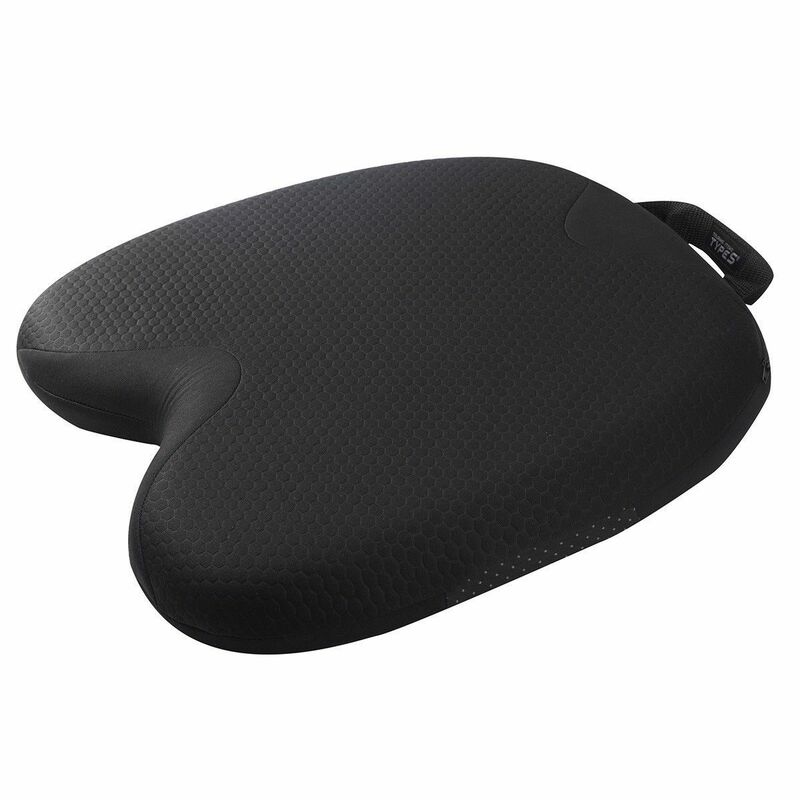 Deluxe Memory Foam: Contours to your body providing ultimate support. Ideal for Car, Home, Office, Wheelchair and Stadium use.